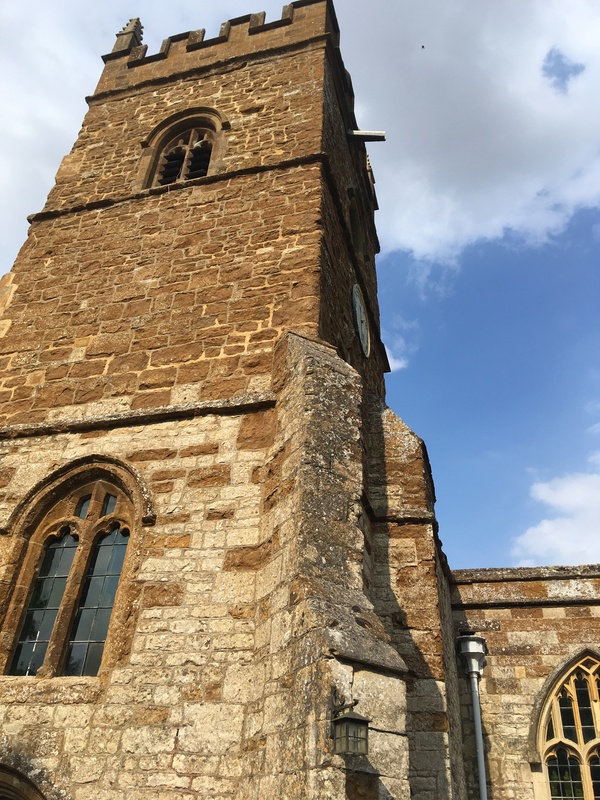 Today we’re happy to share a second example of recent exam essays in GES130 Christianity and Western Culture, in which students explained a lesson they thought contemporary Christians could learn from their medieval forebears. 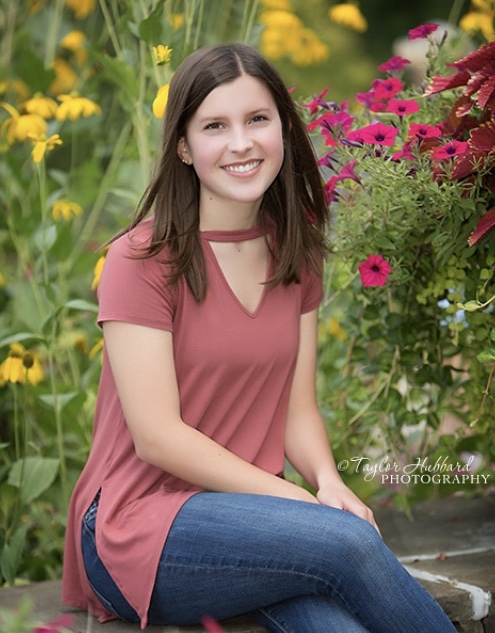 This essay comes from Maddie Sumners, a freshman at Bethel who hails from Victoria, MN and graduated from Chanhassen High School. One important lesson that would help us in the 21st century comes from St. Benedict, an Italian monk who lived between the 4th and 5th centuries. He formed the version of monasticism known as the Benedictine Order, the rules for which are outlined in The Rule of St. Benedict. He calls Christians to live according to a set of rules that are not meant to be burdensome or oppressing, but gently guide them toward holiness. Also included in this version of monasticism is the idea of living one’s life to glorify God through work and study. What humans in the 21st century can really learn from the Benedictine Order, however, is the idea of living in community with other believers. Maddie’s major is currently undecided, as she is interested in a variety of subject areas, ranging from history to English, math to science. She also loves spending time with her family, friends, and three cats, and is looking forward to the coming years at Bethel and exploring all that it has to offer! Modern culture is increasingly individualistic, with the rise of the internet and technology, people today rarely feel the need to interact with others. In fact, many people do not even leave their homes to attend church. They simply watch sermons online. This individualistic attitude, however, is in opposition to God’s call for Christians. God calls Christians to join together as communities of faith, so that each person in the community may grow in their own faith journey throught he process of working through personal struggles with others and helping others through any struggles they may be experiencing. It is this mode of sharing one’s life with others that Benedict modeled so well through building monasteries for monks to live in. Christians should respond to God’s call and live (metaphorically) as St. Benedict and his followers did. In doing so, Christians will form stronger, healthier relationships with God and others, an invaluable benefit of community. Though Benedict lived centuries ago, his model of faith is one that Christians today can learn much from, and his ideas on community should be applied in the 21st century, so that Christians can grow in their faith and come closer to God. Hello readers of AC 2nd, my name is Aidan Ruch and I am the social media TA for the History Department this year. As my name will be showing up on more blog posts this year I thought I would introduce myself and let you know a little bit about me. I am a History and Political Science double-major and currently a sophomore. In my free time I enjoy reading a good book while enjoying a cup of tea, or trying to convince my friends to play one of those very complicated board games that take a good hour just to read the directions. I also take part in Bethel Student Government, Model United Nations, and many of Bethel’s theatre productions. The fact that I am writing for Bethel’s History department is rather strange because it was not until recently that I envisioned my life going this direction. I had originally planned on being a English major. My father is an English major, and I have always had a love of books. One particular summer I was reading The Killer Angels by Michael Shaara, which is about Gettysburg… while I was at Gettysburg. Being able to read about a great battle and the various men who fought in it and then being able to look up and see the exact thing being mentioned in the book was an amazing experience. It made the normal world seem as magical as the lands of Narnia or those in Lord of the Rings. This began a shift that led to me becoming a history major, but it didn’t make me stop loving stories. Rather, I now focus on one great story, the story of the past. I had no plans on coming to Bethel. I had always seen it as a good school, but I had lived in Minnesota most of my life and believed it was time for a change and a chance to leave the state. I did, however, decide to take a year of PSEO here, and in doing so I was irrevocably drawn in. I almost immediately clicked with the community, the faculty, and the History Department. I therefore decided to stay on at Bethel, and two years later here I am as a TA for the history department. That is the journey that has brought me here and some my interests. Wishing you well from AC 2nd floor… I’m Aidan Ruch. Now that our profs have had a chance to report on summer highlights, we thought we’d turn the theme over to a few of our 2018-2019 department teaching assistants. How do Bethel History students spend their summers? Haley Johnson ’19: This summer I did quite a few things. I worked on a project with Compass Airlines on updating all of their maintenance documents for Delta and American Airlines fleets so that they were up to code with the FAA. 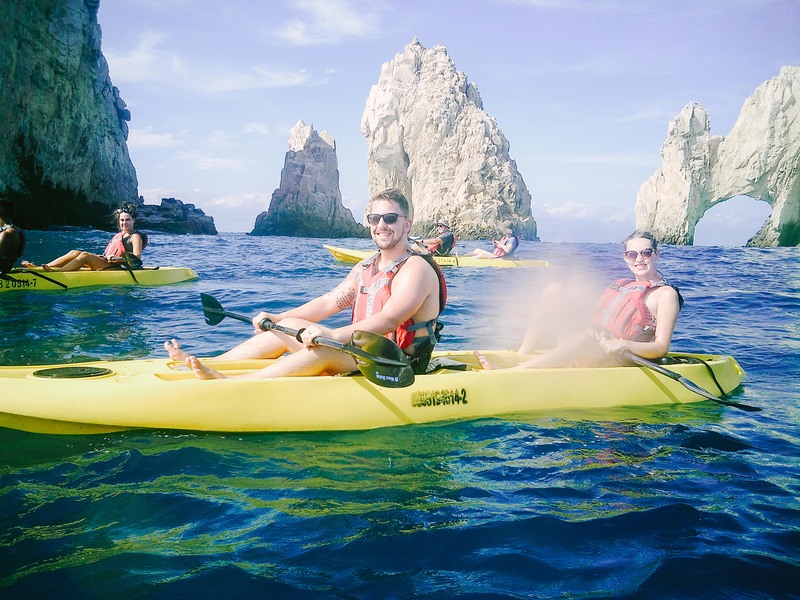 Aside from working, I planned my wedding, got married on August 11th, and honeymooned in Cabo San Lucas, Mexico. Justin Brecheisen ’19: This summer I had a Technical Sales Internship at Twin City Fan Companies in Plymouth, Minnesota. I spent a lot of my summer getting immersed in the business world in a way I haven’t before and I learned valuable skills I know I will be able to utilize no matter where God leads me in the future. 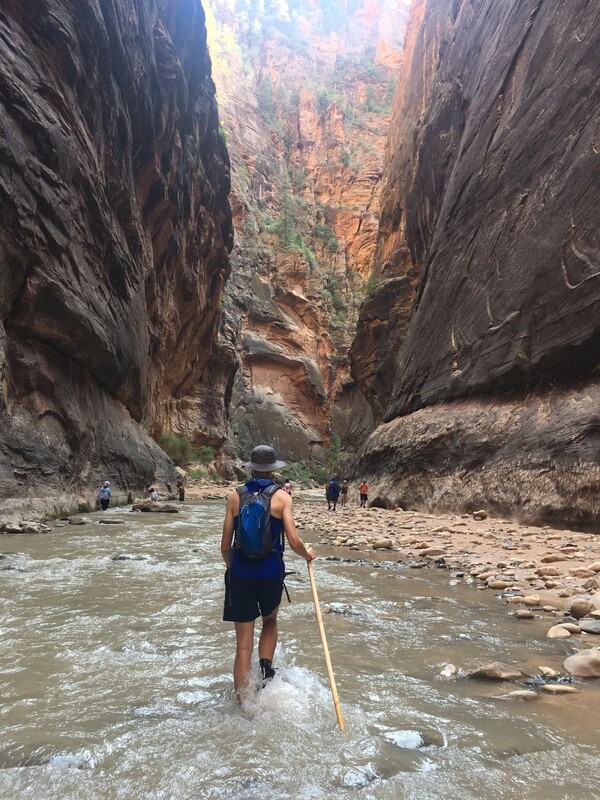 Aidan Ruch ’21: This summer my dad got a sabbatical grant and my whole family took a two-month trip to the Netherlands, Kenya, and England. I have many fond memories of that trip, but one of my favorite stories was when we were staying at a bed and breakfast near Stratford-upon-Avon. 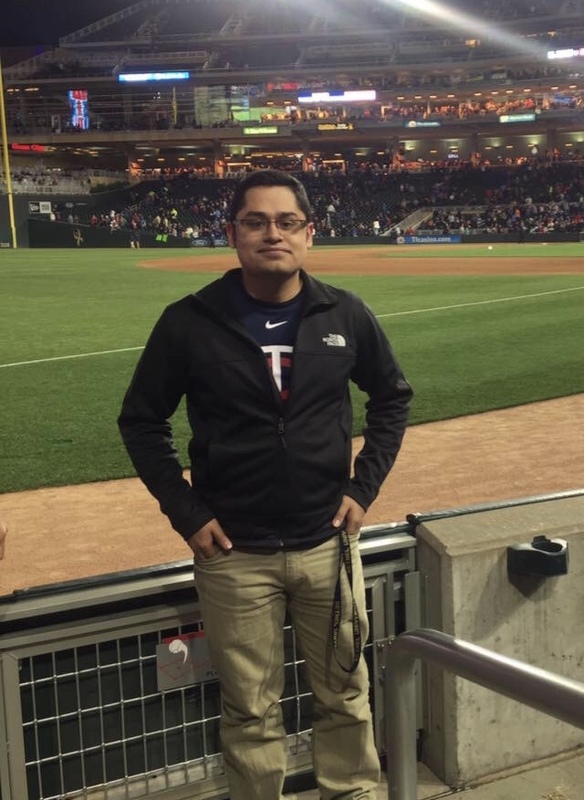 Nelson Menjivar ’19, a Bethel History major and Philosophy minor, was named to the 2018-2019 cohort of the INCE Museum Fellows at the Minnesota Historical Society. The program includes a fall course at MNHS, a site visit to museums in Chicago, a paid internship next spring, and ongoing mentoring after the program concludes. is designed to engage students in studying the challenges related to the underrepresentation of communities of color and American Indian Nations in historical organizations and public history graduate programs. Communities need to “see themselves” in the work of cultural organizations in order to identify with their missions. Today we’re happy to revive our occasional series featuring students who have spent a semester abroad. 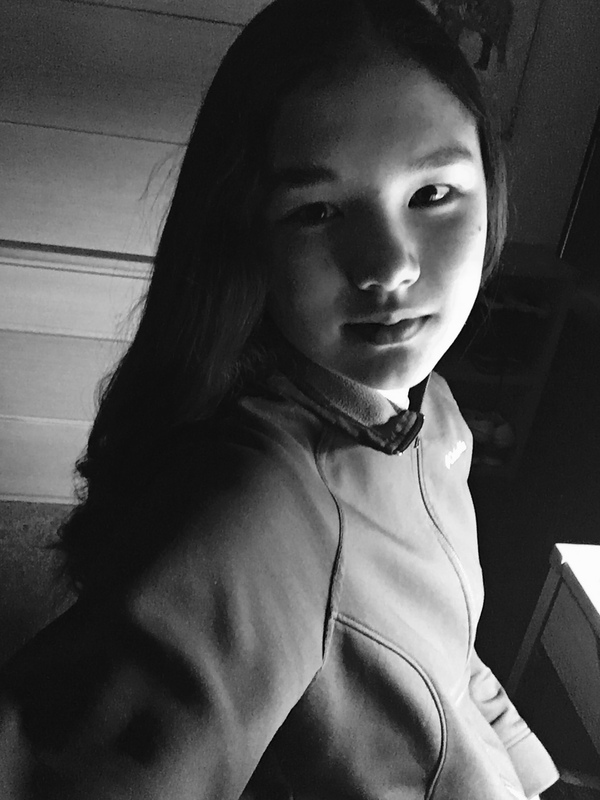 Christina Sibileva ’18 is a Social Studies Education 5-12 major and History minor; she was kind enough to answer some questions about her experience of the unique Semester at Sea program. How’d you decide to major in Social Studies Ed? Was it something you knew you wanted to study when you started college, or did you choose it later on? As a freshman at Bethel, I knew I wanted to pursue a major that allowed me to work with people. During my first two semesters, I believed the way I would work with people would be in the medical field. Through trial and error of the science courses at Bethel, I realized at the end of my first year that the medical field was not for me. In the summer before sophomore year I was flipping through the Bethel catalog for a new major and found myself intrigued by the courses offered in a Social Studies Education 5-12 major. As I began my first semester of the sophomore year with a completely different course load, I realized my skills and interests lined up quite nicely with the courses being offered in my major. I began feeling confident in my ability to grow within my field and step into a career path that allows me to be challenged by learning every day. The social sciences within my major correspond well with the way I perceive elements in life and allow abstract thoughts to mingle with concrete thoughts in terms of history, geography, and the other various topics in Social Studies. Likewise, what sparked your interest in spending a semester off-campus? Was it hard to fit that kind of program into the Social Studies Ed major? There were days where I looked outside at the snowy campus of Bethel and found myself regretting choosing a college with a limited climate range. 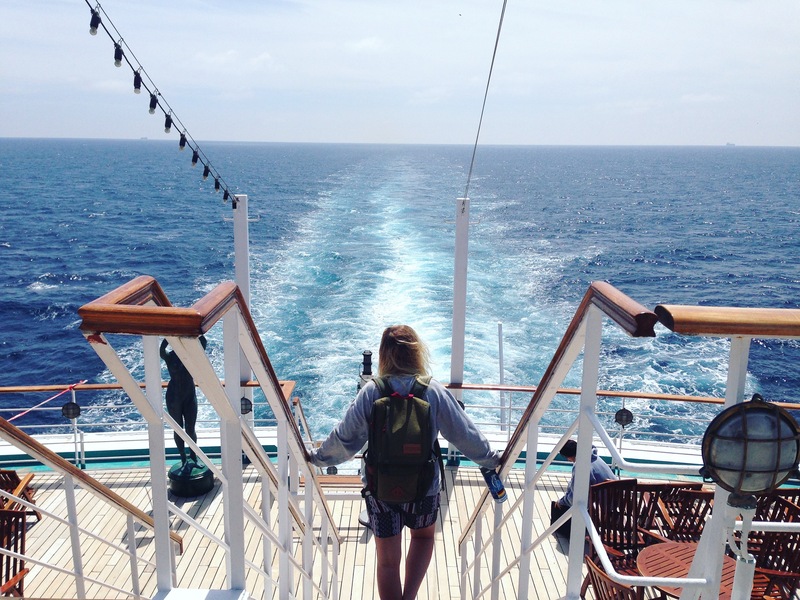 One day I was informed of a program called Semester at Sea, and later on, I saw some peers were currently on the study abroad program, which allowed me to commit to seeing how I could spend a semester off-campus. Due to discovering about the program well into my second semester of sophomore year there were hurdles to jump through in order to fit the program into my schedule. Fortunately, my advisor was willing and able to work with me to ensure the courses I needed would work with my major on the study abroad program and also to ensure I took required courses at Bethel in different semesters than my semester off-campus. The biggest hurdle to face is running into courses that are taught in certain semesters either in the fall or spring, but working with my advisor and registrar allowed me to create a unique schedule to fit all the pieces in and still be on track for graduation. You picked a particularly distinctive experience. Can you just tell us a bit about Semester at Sea, how you heard about it, and why you went with that option? Looking at the website alone for Semester at Sea gave me enough insight on wanting to pursue the program. The images on the website include a shipboard community where students live on a ship as their campus and take classes there as well. The locations the program can take you is another reason I became committed to pursuing the program right away. Scrolling through the list of destinations in Asian and African countries allowed me to realize this is a program that can provide me a unique learning experience. I can honestly say I was sold right away with the program because there was something that simply felt right about it, similar to my major choice. What were the most formative aspects of that semester? Any particularly evocative memories of the places and people you visited? The shipboard community stands out. There were 600 students from various parts of the world embarking on this journey together to study abroad and learn through a broad range of experiences. Within this community, there were unique conversations that occurred allowing each community member to share experiences from the study abroad program, or learn from one another through sharing each person’s story. The community allowed a space to process each experience, learn from one another, and feel refreshed to collect more experiences and memories in each new day that came. Along the journey, the experiences that stood out the most include taking a seat in a foreign country on a bench and soaking in the new surroundings. With each day there was something new to stimulate your senses, whether that was a new language or culture, climate or season, as we were circumnavigating the globe. 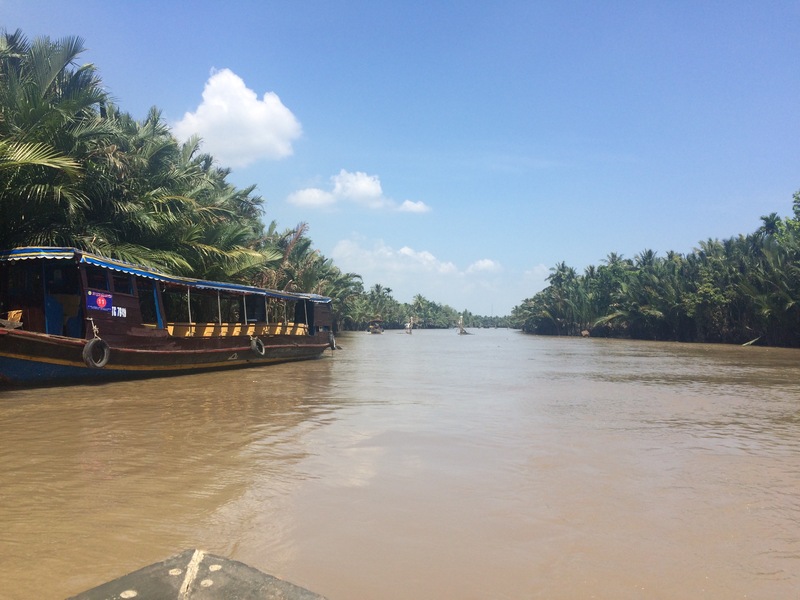 I especially remember trekking through Ho Chi Minh City in Vietnam in various forms of transportation to have an opportunity to take a tour of the Mekong River Delta. Seeing how local communities live and rely on the river was eye-opening and breathtaking. I was able to catch a glimpse into the daily lives of the locals in that specific region and I find myself in awe of the transformative capacity of such an experience. How did studying abroad broaden or deepen your understanding of history, or shape how you’re going to approach education? Through this experience I found myself being able to interact with history in a new format that was unattainable at Bethel. Courses in my program were taught by faculty who have lived and experienced cross-cultural historical events or provided insight on how they learned about various elements of history. Through visiting various countries and being able to explore classrooms in Asian and African countries, I was able to interact with students and teachers about their educational systems specific to their country. One moment from India that stands out was interacting with those students in the classroom about how much they love to learn. I was really intrigued by the passion for education within various classrooms I visited because these students shared similar passions with me. Despite language barriers and varying cultural values; our shared passion to seek and pursue knowledge through education became common ground. The students I met in these various Asian and African cultures showed me how much they wanted to learn from me and made me realize one important reason I want to be a teacher: how much I wanted to learn from them. I discovered my own passion for becoming a global citizen and bringing pieces of who I am, what I have learned, and what I desire to learn into the classroom to inspire my students to become global citizens. Semester at Sea inspired me to continue seeking these moments of being able to learn from students and families abroad simultaneously as I am able to teach students about the places I have been, the places I am going, and connect curriculum to these stories. One of the student-athletes featured this year in Bethel’s 39 @ 3900 series of video interviews is senior History/Social Studies Ed major Andrew Fort, a forward on Bethel’s men’s basketball team and TA for Prof. Kooistra. Andrew and his teammates made the MIAC playoffs again this year, after winning the regular season (1st ever) and playoff championships last year. A native of South Haven, MN, Andrew student-taught last fall at Mahtomedi High School. His goal is eventually to serve as a high school athletic director or college basketball coach.